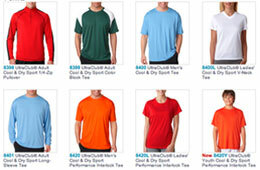 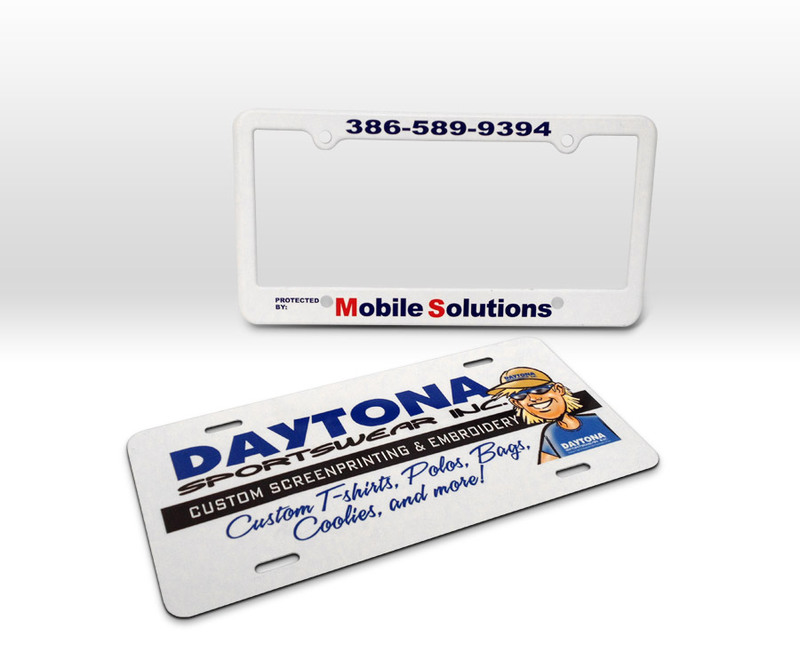 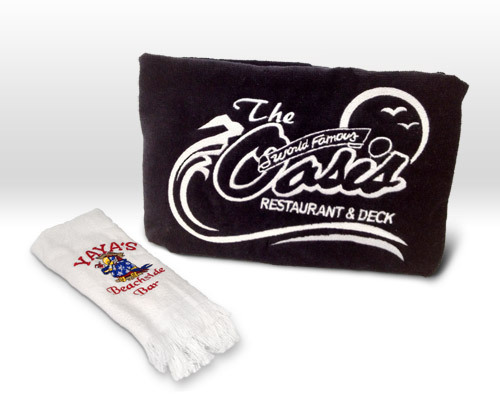 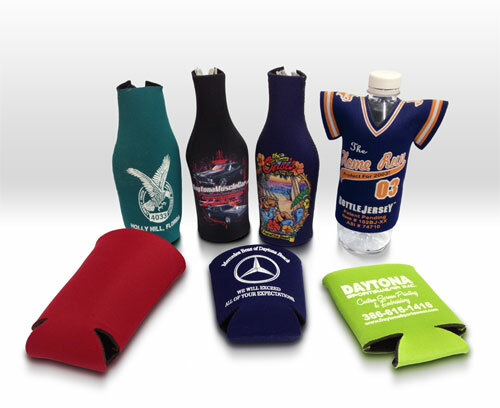 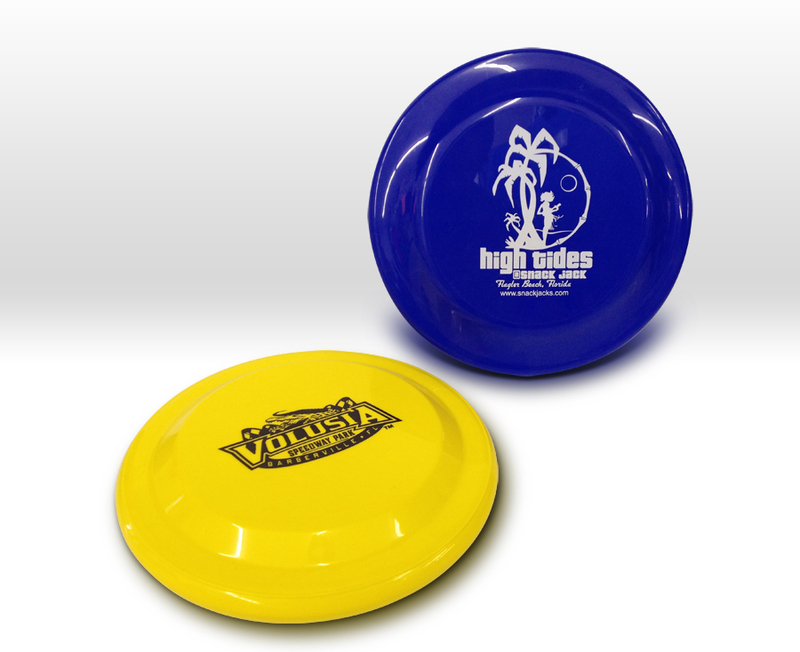 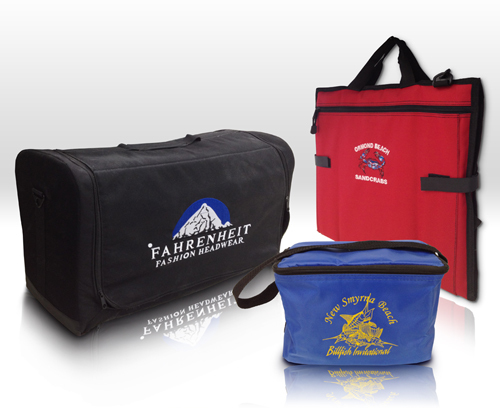 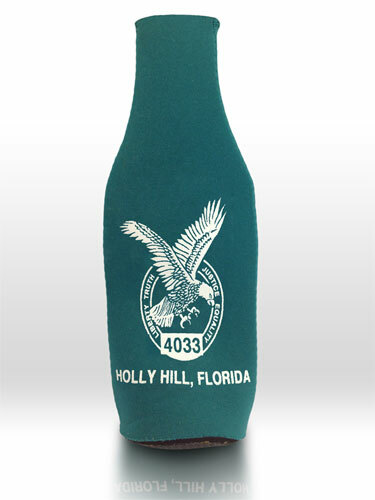 Daytona Sportswear is the best place to find the latest promotional products for your next event. 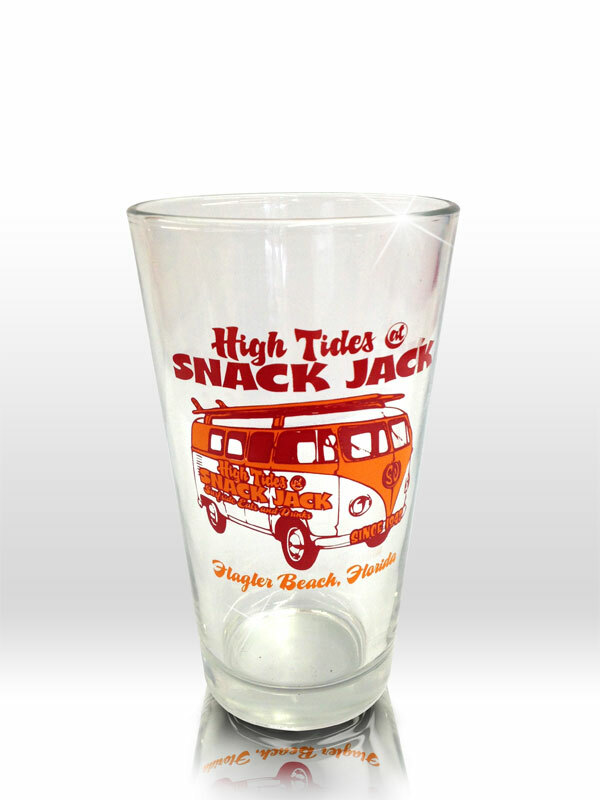 Place your custom graphic and/or the logo of your company, group or organization onto key-chains, shot glasses, mugs, frisbees, coolers, license plates, decals/stickers, magnets, signs, koozies and more! The professionals at Daytona Sportswear have been turning out the nicest promotional gear available and for affordable prices. 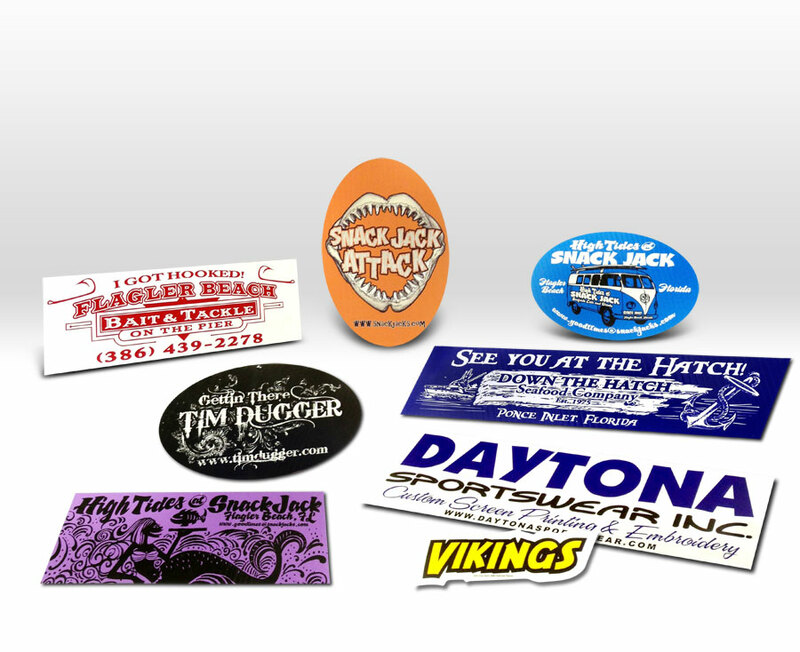 Just another fantastic way that we "GET YOU NOTICED!" 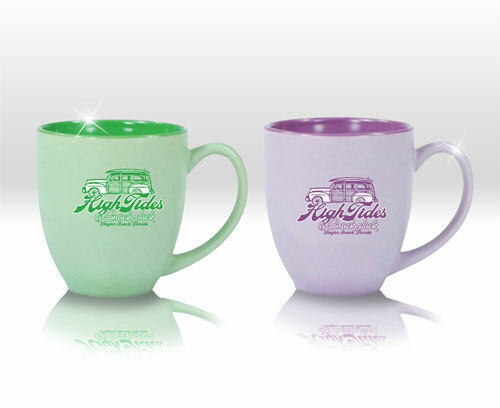 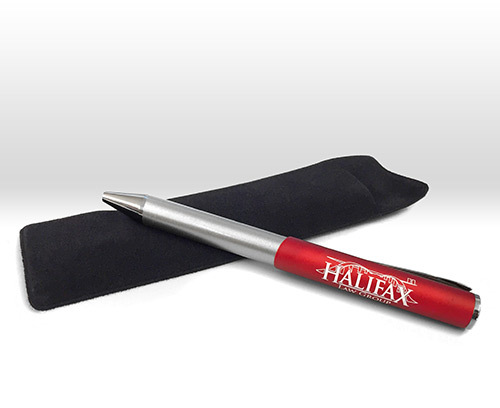 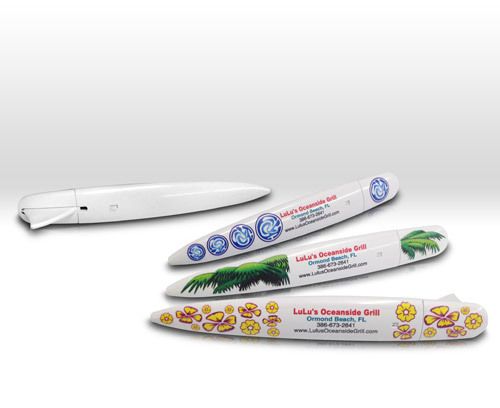 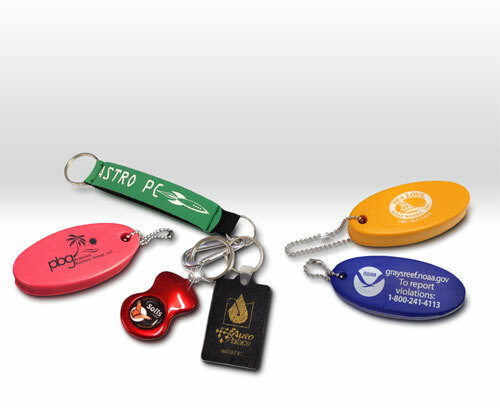 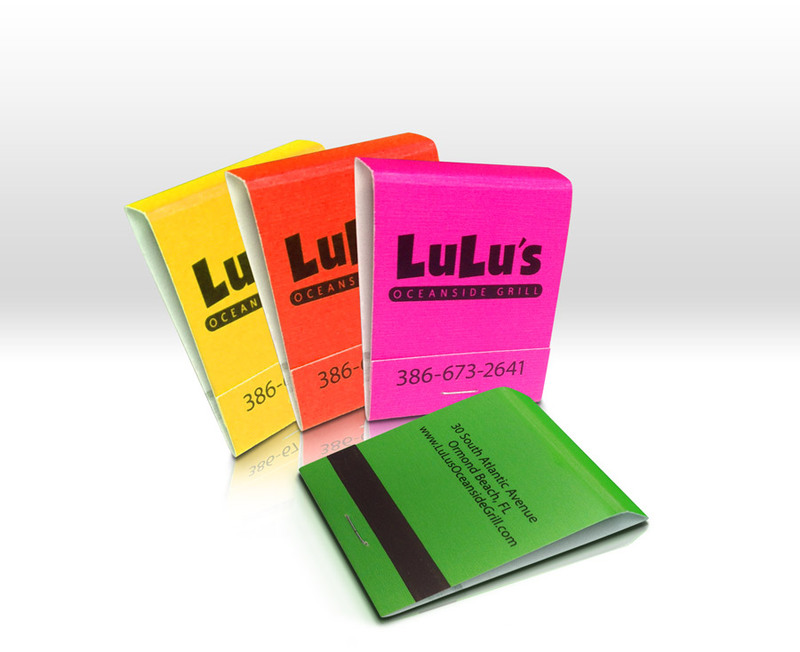 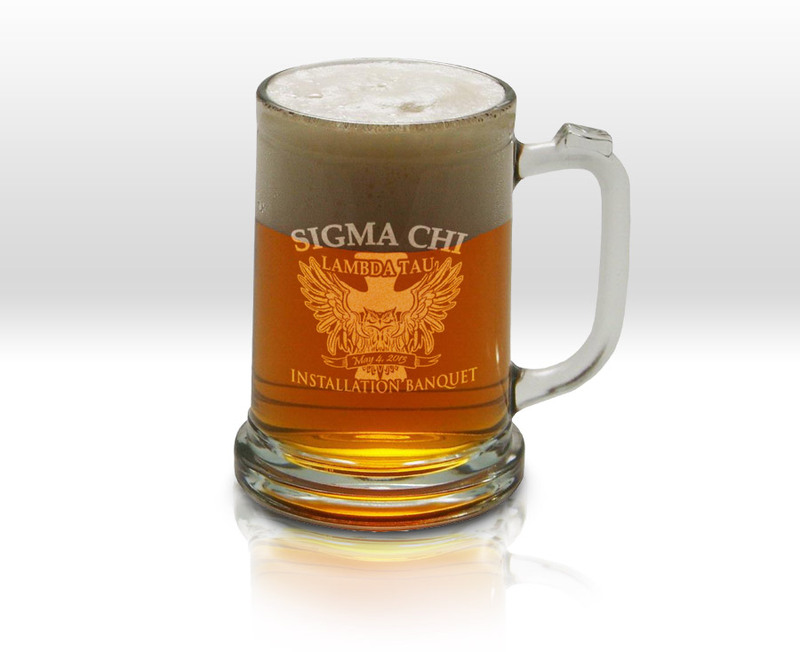 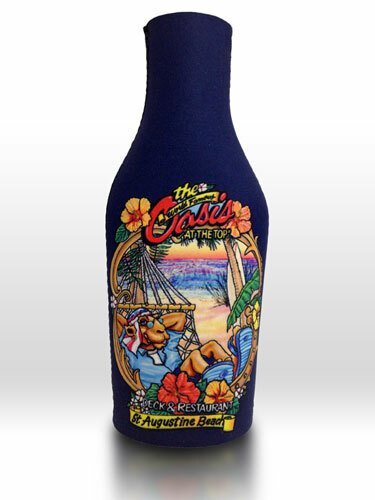 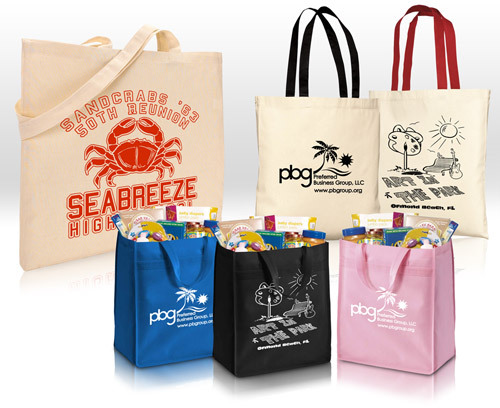 View Our Promotional Products Gallery!